The 2017 Season has now concluded! Congratulations to the Winning Teams! Commiserations to the Runners-up teams and to those teams that didn't make the Grand Finals in 2017. Below is a complete list of the Winners! Whether or not you were at the Grand Finals you may want to watch some of the match highlights? 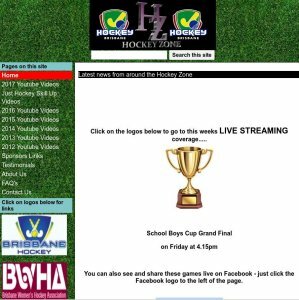 Tap to visit the Hockey Zone Website! 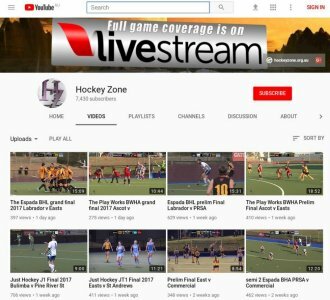 Tap to visit the Hockey Zone YouTube page! Looking for a copy of the Grand Final Program from Sat 9 Sep 17? Use this link!